In the tourist town of Cox Bazar, eight teenage beach vendors are defiantely turning against traditional conventions by learning how to surf. In 2014, the young girls, who peddle goods on the beach to support their families, began training with the local surf club for an upcoming surf competition. Their lives – from coping with criticism from the local community, and earning the grudging respect of the surf club – reveal some of the struggles young girls have to face on the journey to womanhood in Bangladesh, and give us a rare glimpse into the lives of women in Cox’s Bazaar. The surf girls of Cox Bazar are a group of eight, teenage spunky girls, who decided to learn how to surf despite initial pushback from their community. 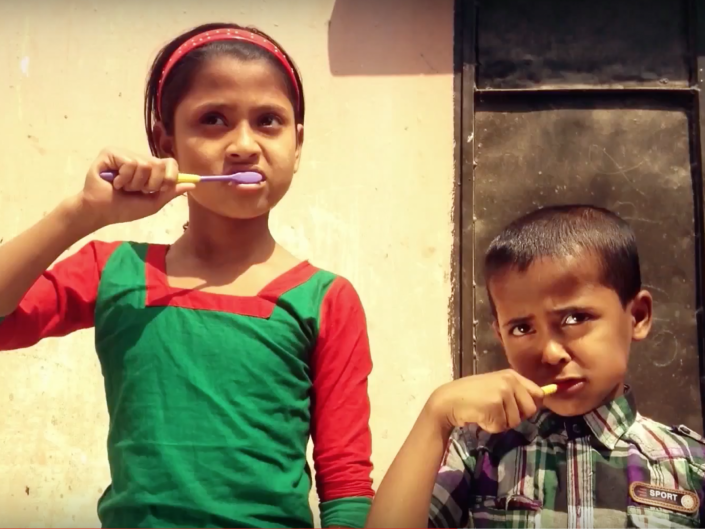 Their story embodies the change and the traditional in Bangladesh’s current landscape: in 2016, an estimated 6.4 million children aged 5 to 17 are engaged in child labour (ILO), while only three in ten girls from low-income families will complete secondary school. With also one of the highest rates of child marriage, education is often considered unnecessary, and young girls an economic burden. 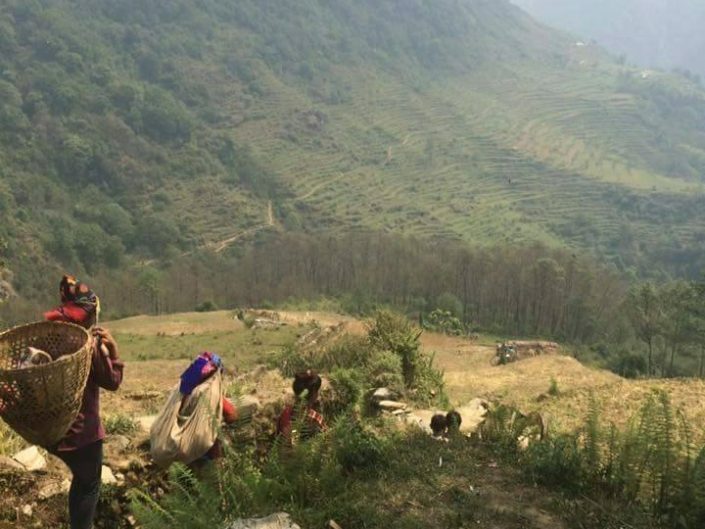 Most of them will have to work to support their families from a young age, before remaining as housewives all their lives after marriage. In February 2015, we partnered with award-winning photojournalist Alison Joyce to provide the eight surfer girls with photography training. 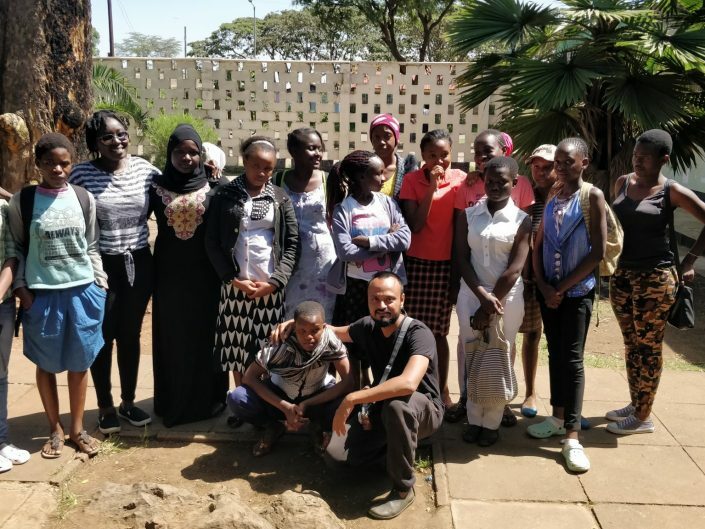 We ran a basic training programme of 2 days but Allison Joyce was able to provide ongoing mentoring and support to the girls. Through imagery, the girls documented and vocalised their experiences: from the obstacles posed by a traditional local culture, to the competitiveness of the surf club. Their photographs delved into a side Bangladesh that is rarely seen: the homes of Cox’s Bazaar, and their work environment, the beach, where local entrepreneurs – young or old – sell goods to earn revenue. 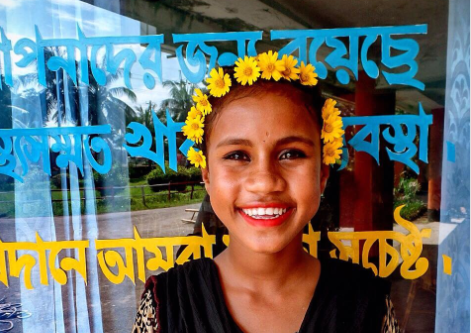 Most strikingly, the surf girls’ photos provide an unprecedented glimpse into the world of Bangladeshi girls and women, who play a central role in supporting their families within the home and beyond. Shobe Majaraz is one of our eight surfer girls and as the fastest runner in the group, she often challenges the boys for a race on the beach. Though only twelve, she has a keen eye for the world around her. 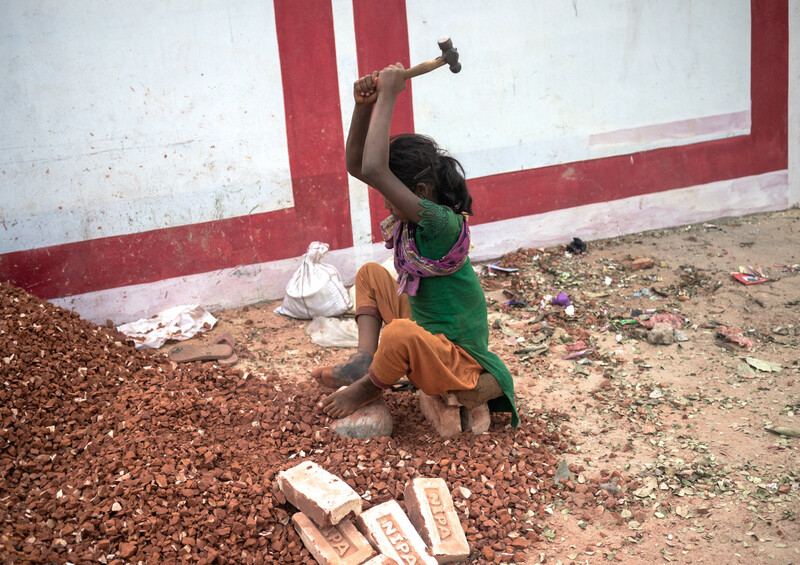 Her photographs capture her optimistic, fiery spirit, while also exposing the developmental issues she witnesses every day in a developing region of Bangladesh. 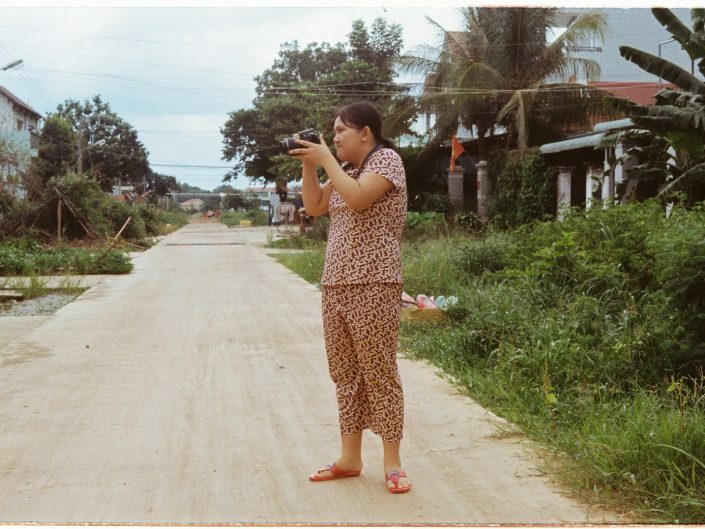 Shobe’s photographs have already caught the eyes of many. In 2016, London-based fine arts gallery Subject Matter Art started supporting the young girl in her development as a fine arts photographer. 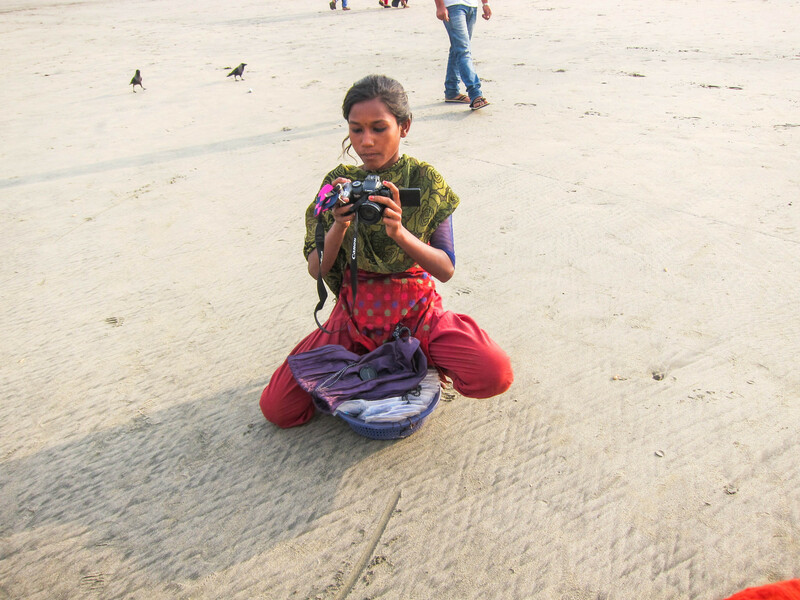 The story of the surf girls has travelled the world to various publications, including Mashable, the New Internationalist, and Time, bringing women’s issues in Bangladesh to the fore through the unique lenses of these eight feisty teenagers. 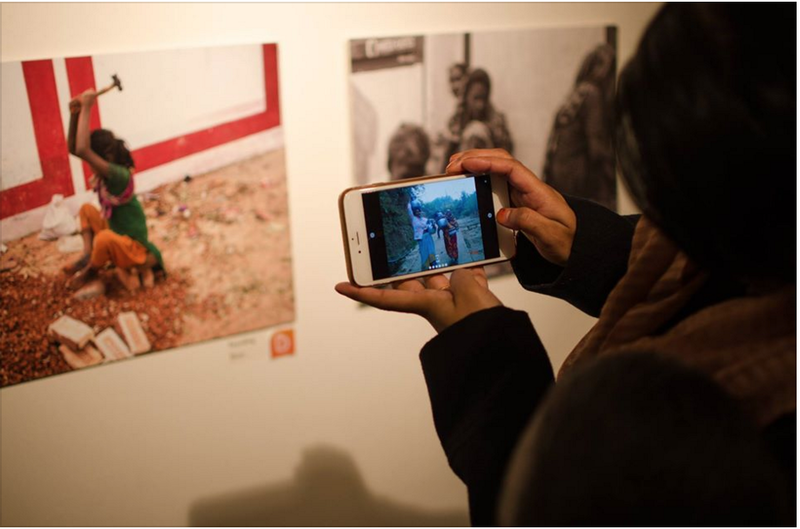 Our exhibition in March 2016, ‘Unfurling Bangladesh : The Picture Through Her Eyes’ at the Rich Mix Cultural Foundation in London showcased their work to visitors in London, with the revenues going back to the surf girls as continuous support in their journey to empowerment. We hope the extra revenue earned will allow them to make more independent life decisions in face of the cultural pressure to assume a more traditional role.